One of the top tourist destinations in the region, Belize has more than 400 islands that stretch from north to south along the Belize Barrier Reef, part of the second-largest barrier reef in the world after Australia’s. With more than 100 types of coral and some 500 species of tropical fish, the barrier reef is paradise for scuba divers and snorkelers. Swimming through vividly clear waters, snorkelers are treated to a myriad of coral, fish and turtles, while divers go deeper, investigating underwater caves and walls and the world-renowned Blue Hole. 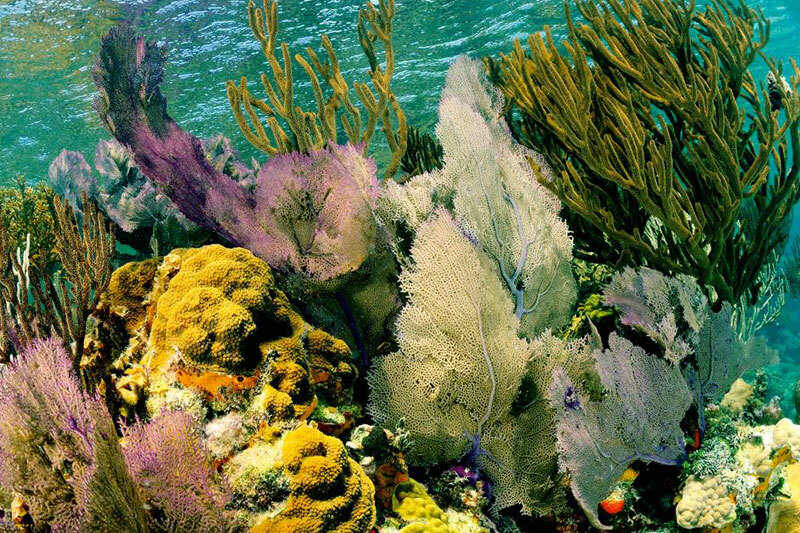 The Belize Barrier Reef consists of a superb coastal reef system and is 185 miles long. 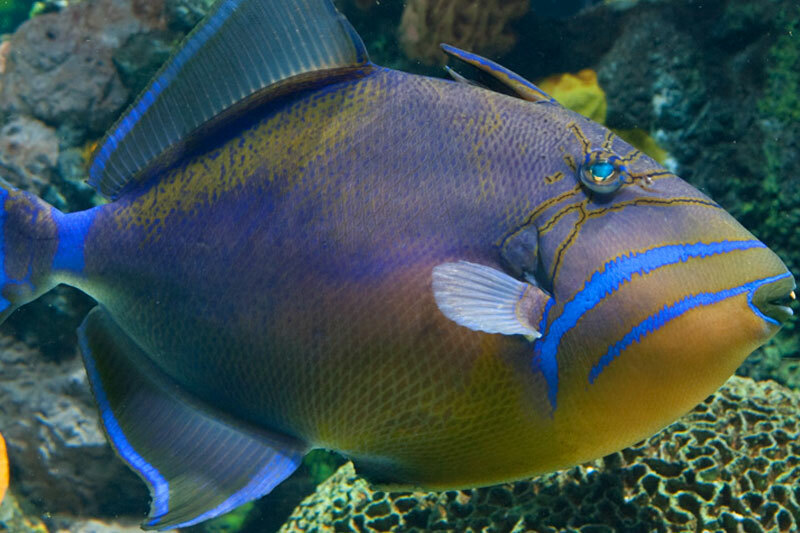 The reef is populated by a rich diversity of species including groupers, snappers, four types of angel fish, many varieties of parrot fish, eels, barracudas, turtles, stingrays, lobsters, and a great number of corals and sponges. 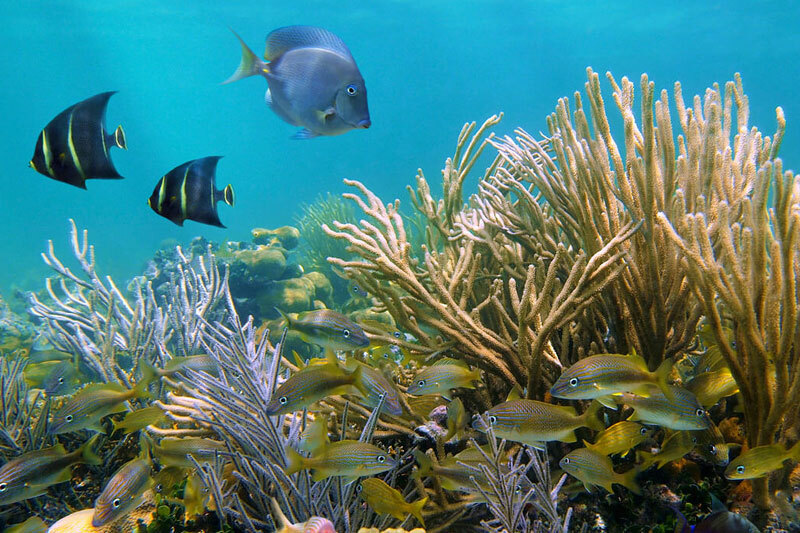 Featuring picture postcard tropical islands, pristine coral atolls, and an astonishing bio-diversity of colorful marine flora and fauna, it’s no wonder that Belize has become a world-class destination for scuba diving and snorkeling. Some of the best scuba and snorkeling sites on the reef can be found in and near the Placencia Peninsula, a thin strip of golden beaches in southeastern Belize. Rated by celebrated marine biologist Jacques Cousteau as one of the top 10 dive sites on the planet, the Blue Hole is a nearly perfect circular expanse of water encompassed by Lighthouse Reef. The Blue Hole was formed more than 10,000 years ago with the rising waters following the last Ice Age that submerged a complex series of caverns that experienced divers can explore. Once a year, migrating schools of whale sharks make their ways to the waters off of Gladden Spit to feed on juvenile fish and eggs. Only licensed tour operators are allowed to bring divers to see the whale sharks, a unique opportunity to play and interact with the largest fish species in the ocean. Centered around the island of Laughing Bird Caye (named for the laughing gull that breeds on the island), the Laughing Bird Caye National Park offers scuba divers and snorkelers the unique opportunity to explore a faro, a special kind of coral atoll that contains a central lagoon and a sharp drop off to deeper waters. The group of tiny islands known collectively as the Silk Cayes offer divers and snorkelers a chance to explore small coral outcrops and deep drop-offs that are home to triggerfish, reef sharks, and colonies of beautiful gorgonions (also known as sea fans). 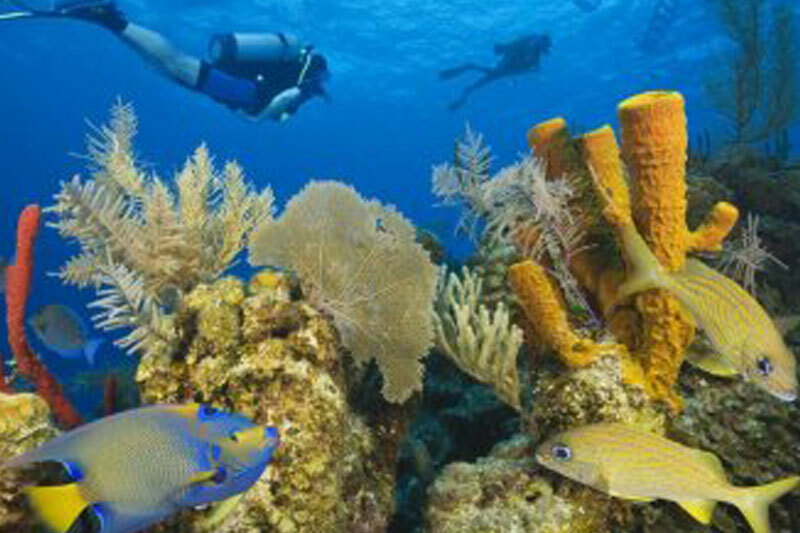 Located 20 miles east of Placencia lie the outer portion of the main Belize Barrier Reef. This section of the reef contains tiny coral islands measuring just half an acre in size, larger islands, and some of the most transparent waters in the Caribbean. 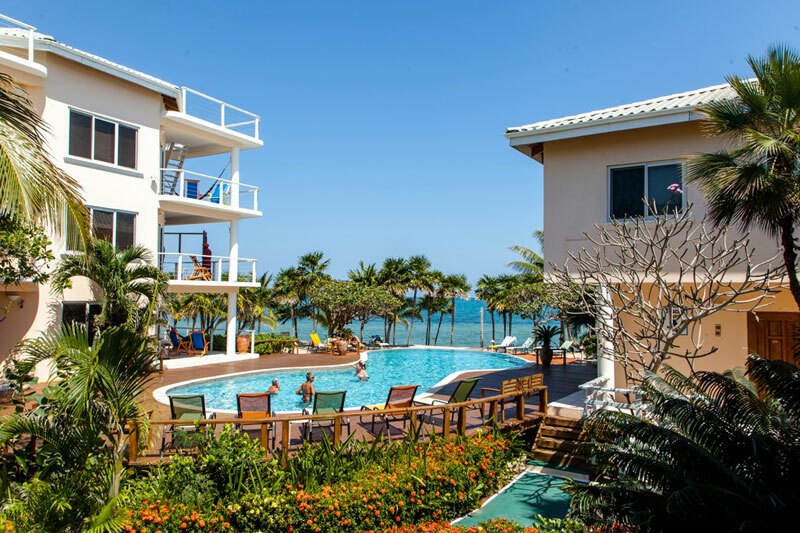 Located on one of the most beautiful beaches in Placencia, Laru Beya is a great resort for visitors wanting to enjoy the best scuba diving and snorkeling in the area. Laru Beya offers guests Belize scuba diving packages to all of the above-listed locations. Visit www.larubeya.com for more information.